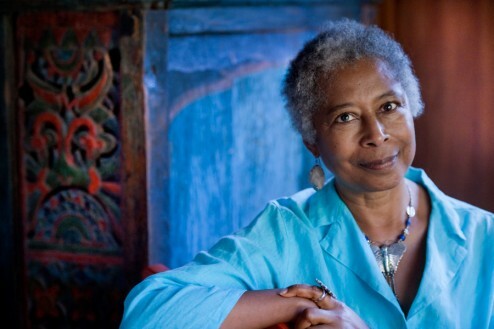 Here are some photos of a shoot we did for Venice Magazine of the author Alice Walker. What a warm and gracious lady. Alice has written at length on issues of race and gender, and is most famous for the critically acclaimed novel The Color Purple for which she won the Pulitzer Prize for Fiction.